D. Wolff, R. (2012). 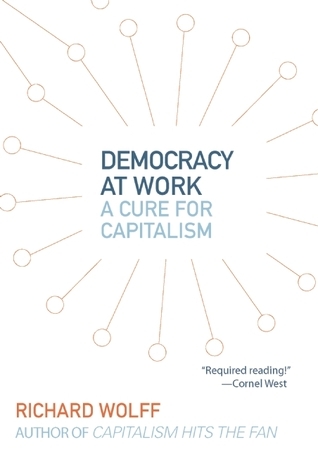 Democracy at Work: A Cure for Capitalism. Haymarket Books. Haymarket Books, 2012. 220 pages.